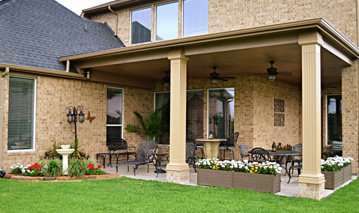 Personal Touch Landscape, with a staff of certified professionals, has provided the highest quality of landscaping for over 20 years in Katy, Sugar Land, Cypress, Rosenberg, Fulshear, and Brookshire. 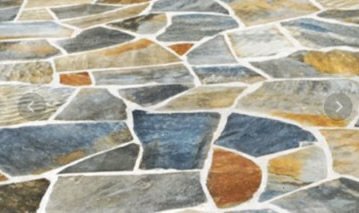 We have grown to be one of the most trusted and accomplished landscaping contractors with expertise in all areas of residential landscaping. Please review our designs and photos. 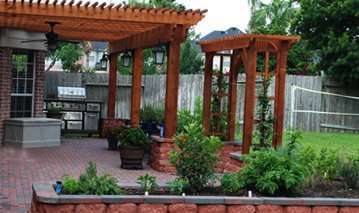 We have organized separate photo galleries Landscape Plantings, Patios, Water Features, Outdoor Lighting, Outdoor Kitchens, Patio Covers, Pergolas, Irrigation, and Drainage. 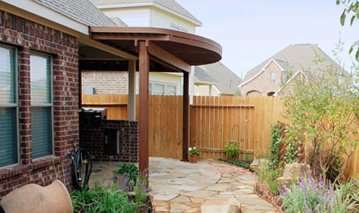 Personal Touch Landscape is uniquely qualified to handle any Landscaping project and especially projects that can benefit from our diverse expertise and experience. 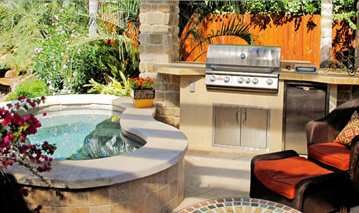 We will transform your vision into winning designs and fabulous outdoor living environments. 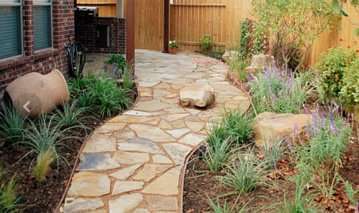 We take great pride in providing our clients the finest materials, best plantings, and reliable professional service. 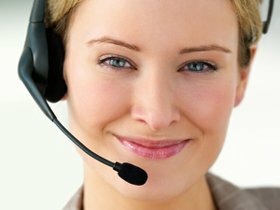 Our reputation among satisfied customers speaks for itself.